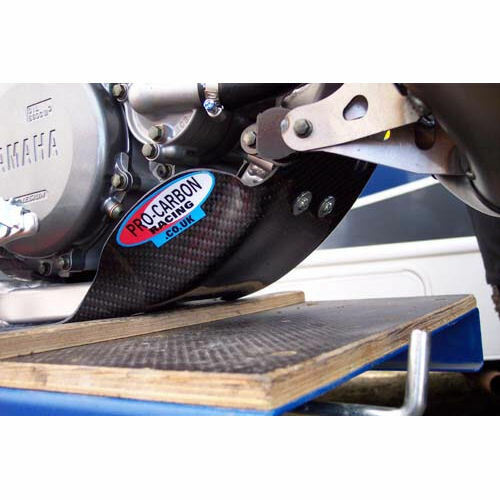 Pro Carbon Factory Bashplate as used by GP Teams to protect the frame and engine from impacts. We cover everything that needs protecting with less than a third of the weight, aluminium and super tough. To fit all KTM SX 65 2000 to 2013, SX 85 2004 to 2013, SX 125/144/150 2000 to 2013 and SX 250 2007 to 2013.